Coming to the end of my Degree I stood back and reflected on what a privilege it has been to study at Cardonald College. 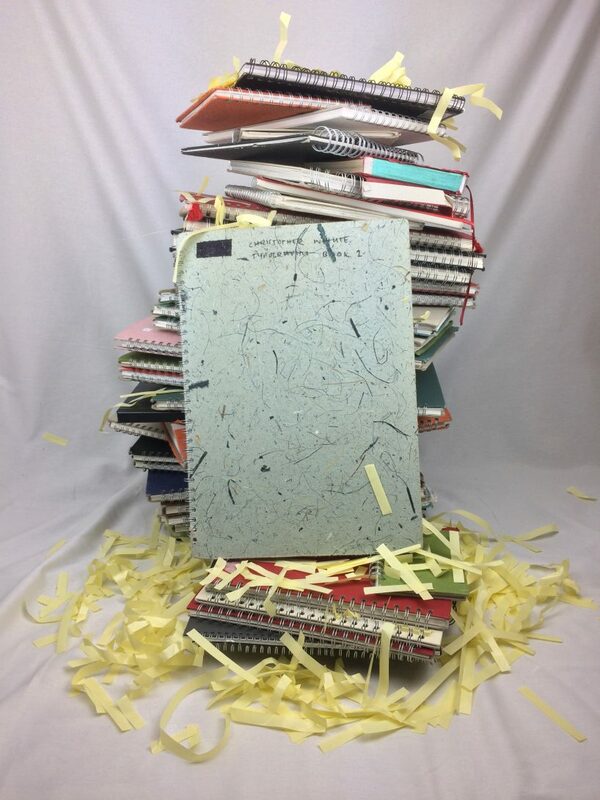 Over the past three years, I’ve amounted a mass of sketchbooks that stand as a tall testament to my determination to change the path that my career was on. I have had the opportunity to be a programmer, an educator and a wind turbine technician before settling into graphic design. I know how lucky I am to be able to study again and I am thankful of the support systems in place to help those that want to continue to pave new paths for themselves through education. Here’s to the educators and to everyone that supported me find my way.